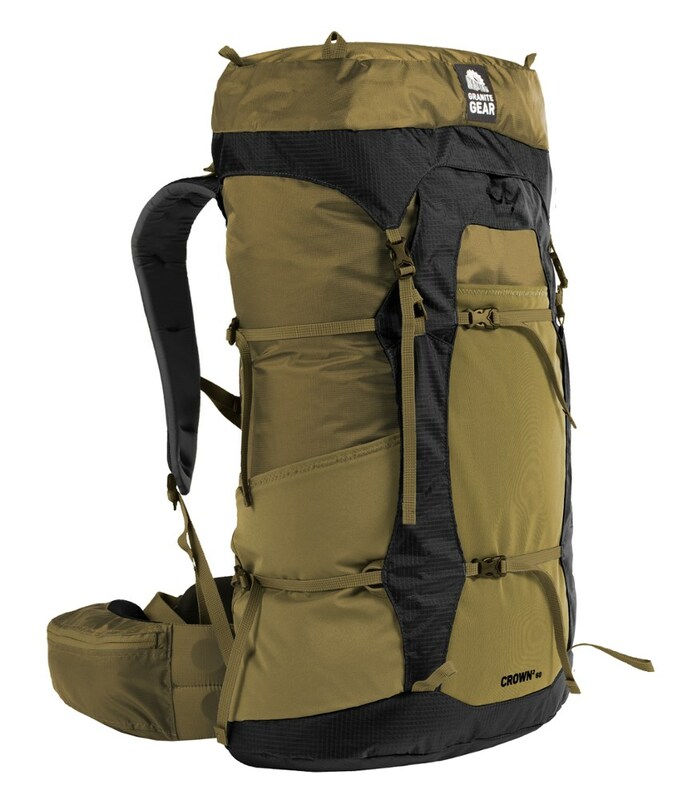 The Pursuit is the smallest of three full-suspension backpacking, trekking, and mountaineering packs in GoLite’s Venture Series. 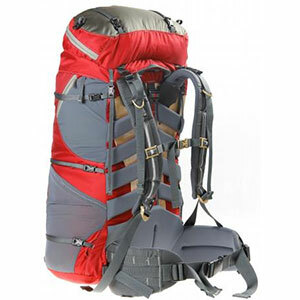 The Venture packs (Pursuit, Quest, and Odyssey) feature internal frame sheets that can accommodate 40-, 50-, and 60-pound loads and are all 3-liter hydration-compatible. 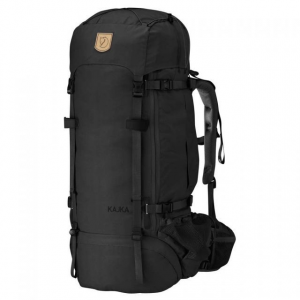 The Pursuit is designed for lightweight backpacking, alpinism, and backcountry skiing or snowboarding. It features two side hydration openings and an internal hydration sleeve; a front pocket to hold a shovel, shovel handle, skins, or probe; a removable lid with welded watertight zipper for the top pocket; the ability to carry skis, snowboards, or snowshoes using side compression straps, as well as carry skis diagonally; a frame sheet with one adjustable aluminum stay; and a shaped back panel and hip wings with padding to contour the back and hips. 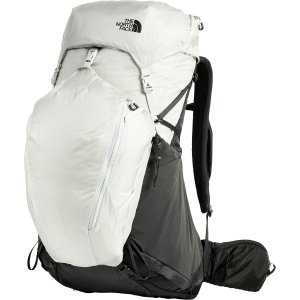 Bombproof but Ultra Light. Many fine adjustments for that perfect fit. Welded zips and taped seams work well to keep the rain out, and snow is no threat to soaking your stowed gear. 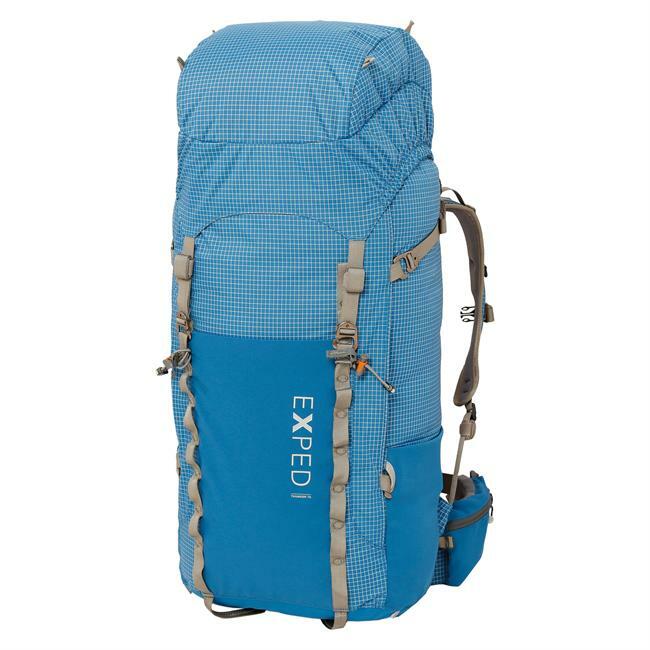 This pack does everything as advertised, and the Ice Axe loops work well on ski / trekking poles. Golite's design creates lots of options for set up without purchasing extra straps, connectors, etc. Two minor gripes: I live in SoCal (HOT inland), and the padding doesn't have mesh so I sweat while wearing. This was not a problem outside of Flagstaff in December! I would have liked a bottom access panel for my bag, but that would've raised the weight of this baby. Not a big deal. I am very satisfied, especially for the price paid. If I had paid close to retail then I would've given it 4.0 stars. This is a follow up to my first review. I took this pack on a weekend trip with my son, nephew, and brother in law. We had to plan for the worst given the location of the trip, so my pack was severely over-loaded. The pack is rated at 35 lb max, but I had 55 loaded up. 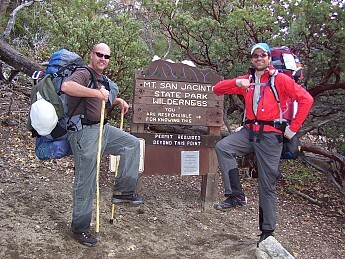 After 2 days of steep hiking and several other trips, there are no signs of stress on the pack. More impressively, I was not uncomfortable wearing it while hiking with all of the excessive weight. It is also a very water-resistant pack. I am compelled to upgrade its rating to 5 stars, and would've felt the same if I had paid twice as much. Go get one. The GoLite Pursuit is not available from the stores we monitor. It was last seen July 30, 2013	at CampSaver.com.